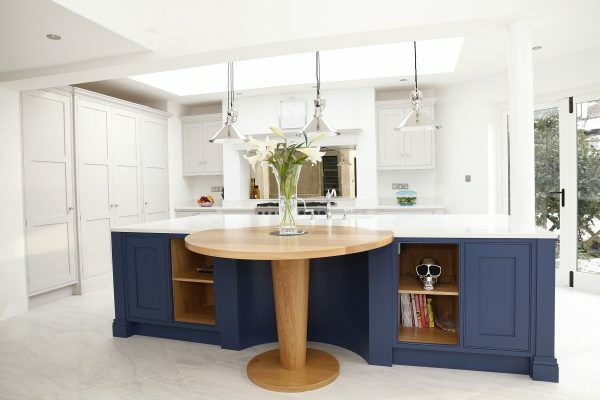 With over 30 years of experience specialising in high quality bespoke Kitchens and Furniture, Daniel and Scott began their dream of setting up their own workshop that would deliver a fully bespoke and hand crafted service producing innovative and desirable kitchens and furniture. 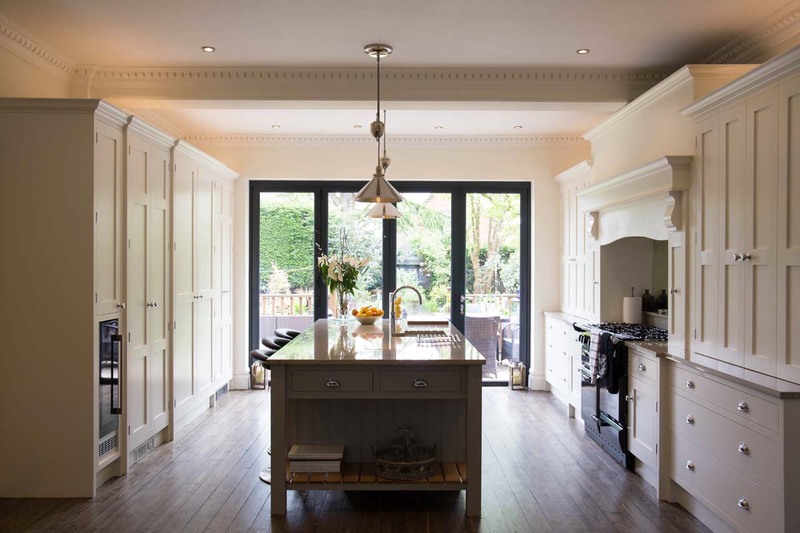 Daniel Scott Kitchens created four beautiful kitchens for a new build development of ours last year. 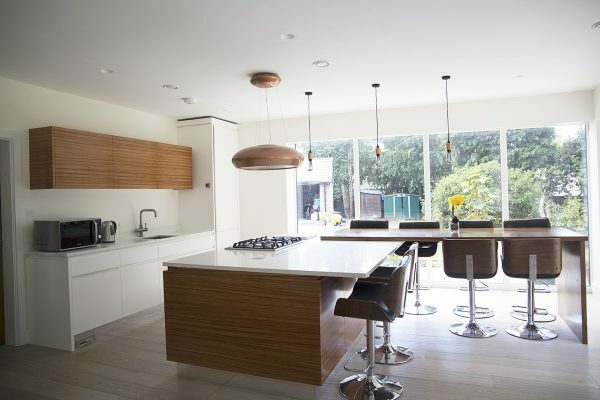 Their design team were fantastic and created the kitchens within our budget but without scrimping on quality or design. 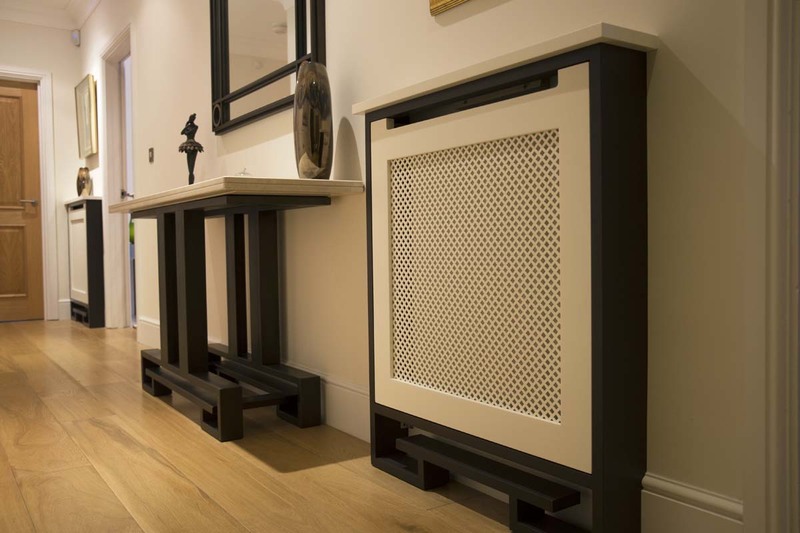 They are incredibly talented craftsmen and take pride in the furniture that they create. Nothing is too much trouble! The fitting team were friendly, efficient and professional on site. 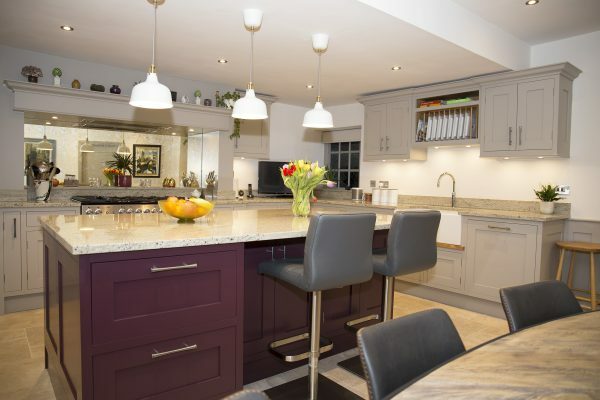 The decorators transformed the kitchens and were available to help with choosing which colours work well with each other and compliment both the flooring and work tops. 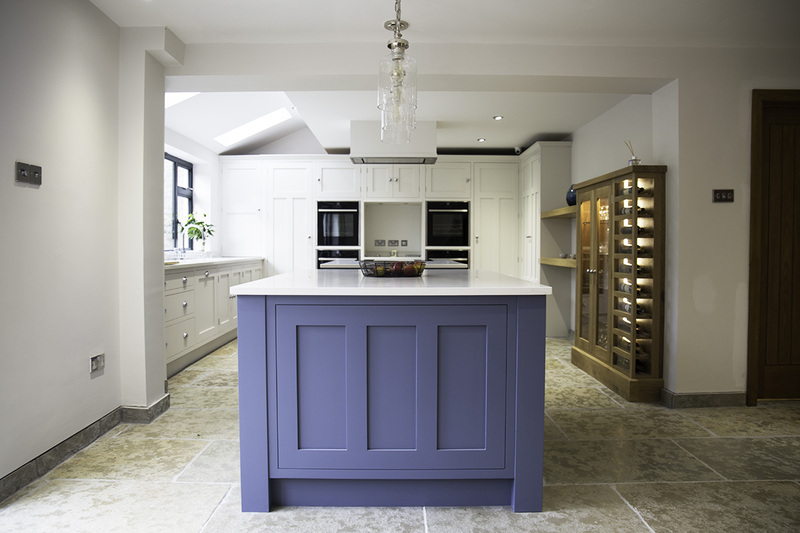 We will definitely be using Daniel Scott Kitchens in the future and would strongly recommend them. We are writing to express our heartfelt thanks for our beautiful new kitchen. Throughout every step of the process, from design to installation, you were attentive, professional and innovative. 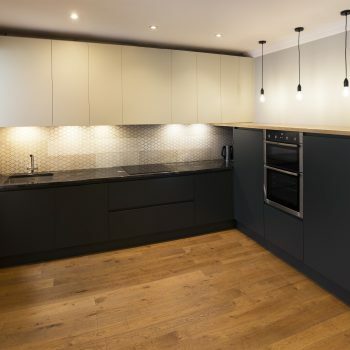 You took all the stress out of the project by liaising with our building contractors and managing the whole process for us. 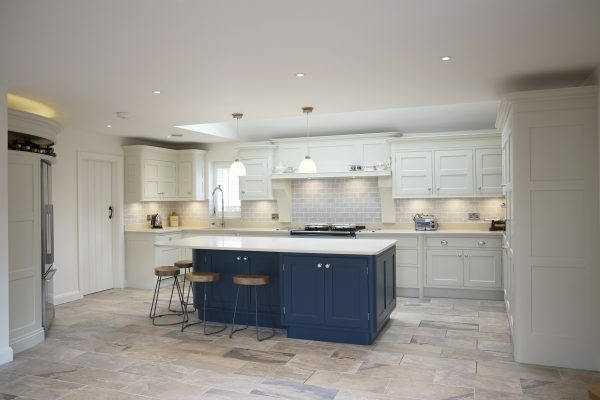 The quality of your workmanship and attention to detail is clear to see and all our visitors now admit to ‘kitchen envy!’ Our wonderful bespoke kitchen is now the heart of our home and as a family we are all delighted with our Daniel Scott Handmade Kitchen. We would have no hesitation in recommending your Company to anybody looking for a high quality product and a friendly, personalised service. After much searching for the perfect shelves we decided to have tailor made. Dan gave us some great ideas and came up with the perfect design. 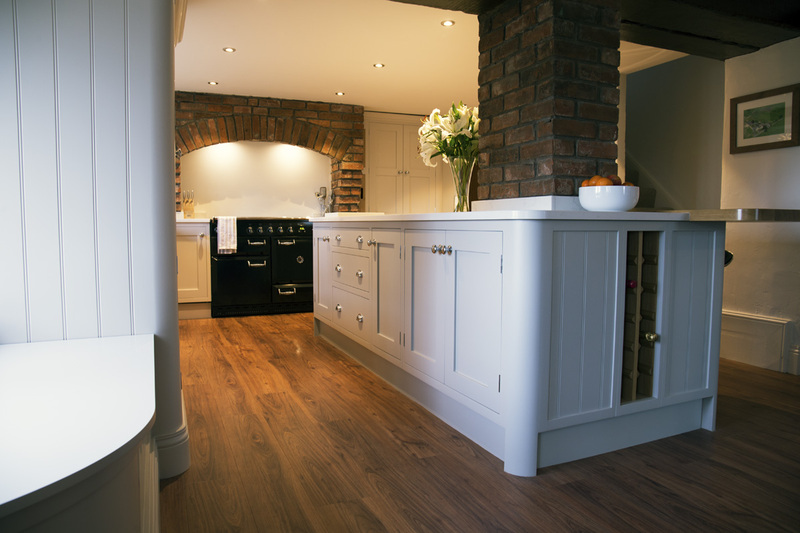 All work was done to timescales and the finished product far exceeded our expectations both in design, fitting and quality. 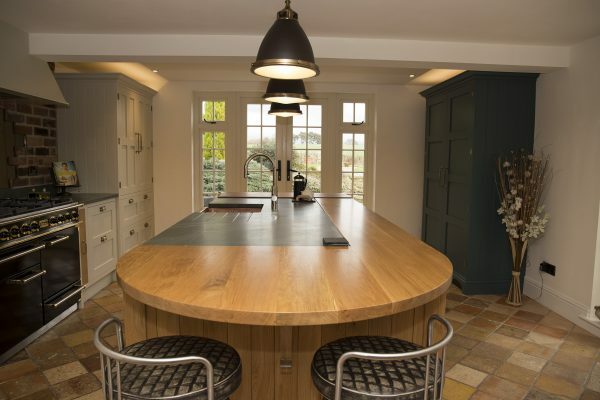 I would not hesitate in recommending Daniel Scott for any bespoke furniture and wood work. 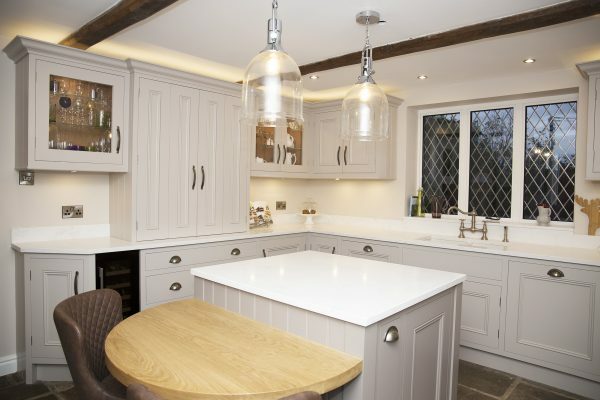 Thank you very much for the excellent job you have done project managing, creating and installing my new kitchen. 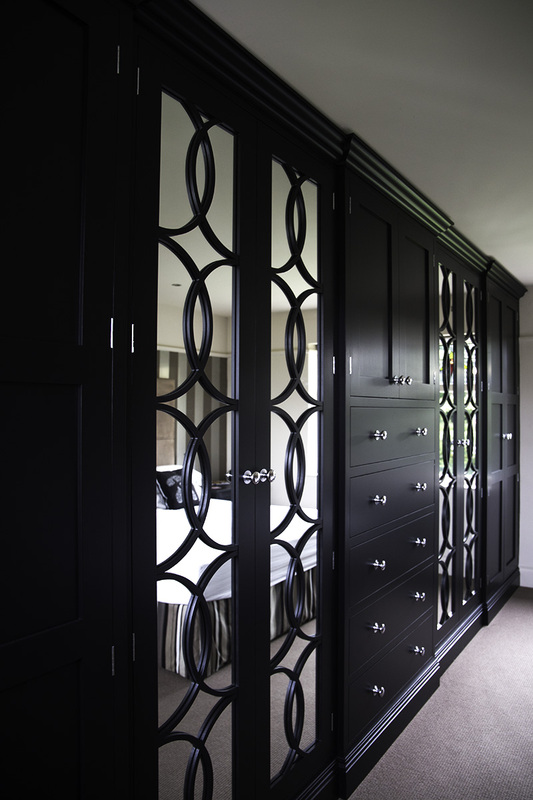 I am delighted with the finished product and the excellent quality of the workmanship. You have been professional and a pleasure to work with through the process. I will be more than happy to recommend your company to family, friends, colleagues and acquaintances. 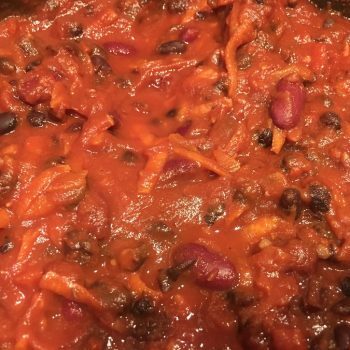 Everyone loves a Mexican chilli and it doesn’t get much easier to make than this 10 Minute Mexican Vegan Chilli recipe. The core ingredients that make up this dish are black beans and red kidney beans.